Thai regulator NBTC (National Broadcasting and Telecommunications Commission) looks set to postpone the country’s 5G spectrum auction into 2018. The issue stems from the fact that the 80MHz block of unused 2.6GHz spectrum that is scheduled for auction is owned by state-owned public broadcaster MCOT. The NBTC announced in December 2016 that it was planning to sell this block by June 2017, but this may now be delayed by legal restrictions governing the compensation that a state agency is liable to receive for returning spectrum. While MCOT will return 80MHz of its total 190MHz of 2.6GHz spectrum, it has made clear that it expects to be compensated for this – a demand that the NBTC is not allowed to agree to under Thailand’s current telecoms act, as MCOT is a state enterprise. The regulator is amending this via a draft bill due to come into effect in May. NBTC commissioner Prawit Leesathapornwongsa said: “I strongly believe that the planned auction of 2.6GHz spectrum will not be able to take place in 2017 as scheduled, as the process of setting compensation for MCOT will take time.” He added that another potential delay could be caused by the transition to new telecoms commissioners currently scheduled for October. While the NBTC draft bill will allow MCOT to receive compensation for returning its spectrum, it does not determine how to calculate the spectrum’s value. Prawit called on the regulator to begin an appraisal process to evaluate the spectrum ahead of the 2018 auction, having recently stated that NBTC needed to lay out a road map for the upcoming auctions or risk deterring investors. 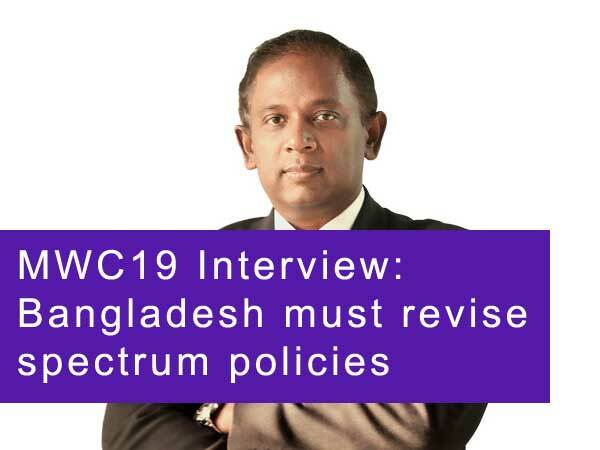 Paradai noted that that the regulator should set out which spectrum bands would be made available and when, as well as the length of the licence period and the amount of spectrum that would be covered by them.